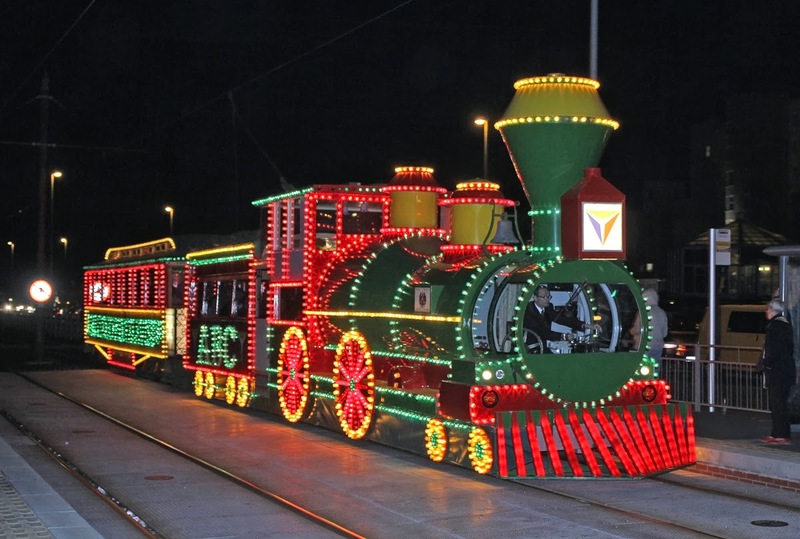 Blackpool's tram system is to be extended in an £18.2m scheme and work could begin in 2015. The tramway will be extended from the promenade to Blackpool North railway station. 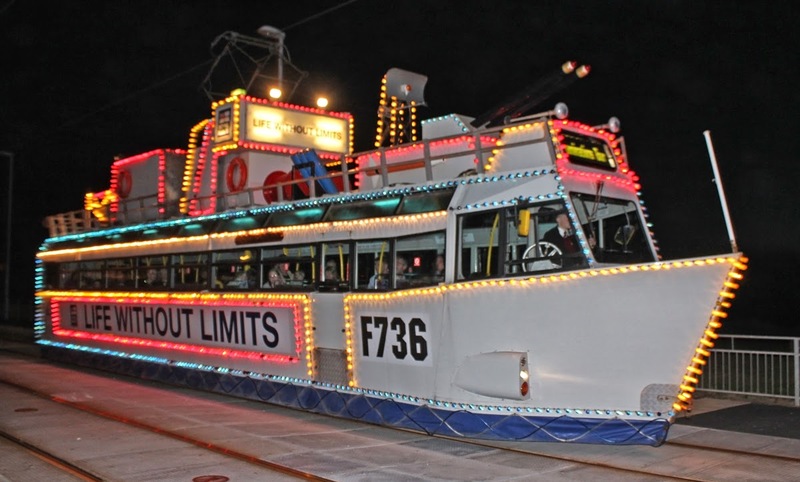 The Department for Transport will contribute £16.4m towards the project, with Blackpool Council paying the rest. 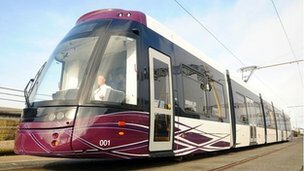 Councillor John Jones said extending the tram into the heart of the town "would be a very welcome step forward for residents and tourists alike". Mr Jones, cabinet member for highways and transport, said he hoped the extension would provide "jobs and an improved infrastructure to support economic growth". 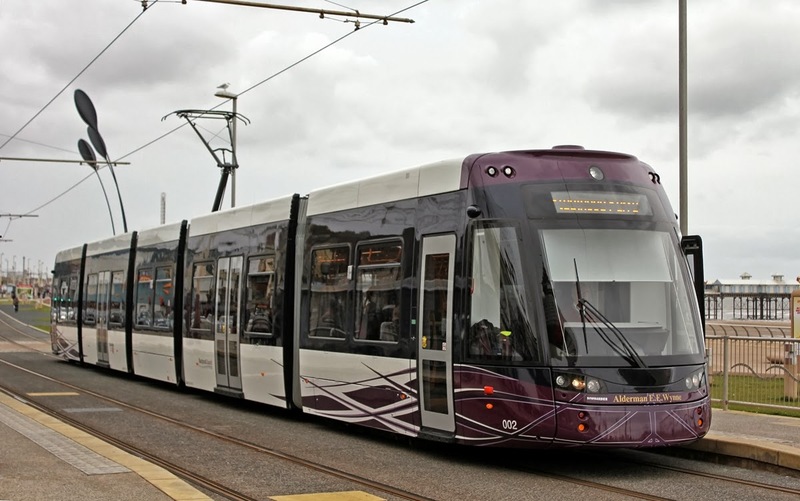 A £100m upgrade of Blackpool's tramway finished last year. A fleet of computerised trams replaced the old heritage vehicles, which continue to run for tourists in the resort. Track was replaced and a new tram depot was built. And just to end a couple of the 'specials' that make an appearance at the end of the summer season in their nighttime guise, both images again courtesy of Colin Lloyd who visited Blackpool a week or so ago.